NAGs Sept 12th! It’s ON!!! Confirmed and double confirmed. 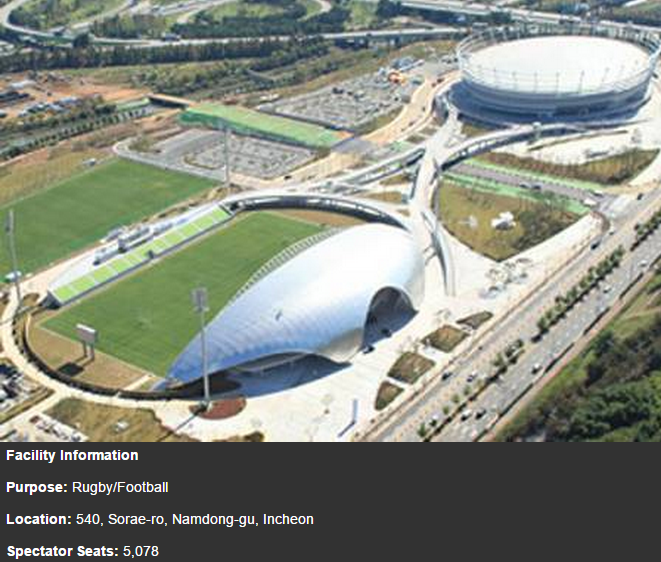 The North Asia Games in Seoul takes place on Saturday 12th September!! We’ve seen pics of the venue and it looks unreal! It’s going to be a brilliant weekend!!! Games will be from 11am – 5pm on the Saturday. The venue really does look fantastic – two immaculately kept grass pitches in a impressive stadium. The facility is close to the airport for those considering travelling on Saturday morning. Buses will be provided from Itaewon to the pitches. Here is an accommodation list for Itaewon, where players are encouraged to stay. The (EPIC) after-party will also be held in this area. There will be kids games and hurling on the day too.